We are so excited that you stopped by Prestige! That's right we are over the moon that you want to experience so much more with your brand, and girl we want to help you every step of the way. 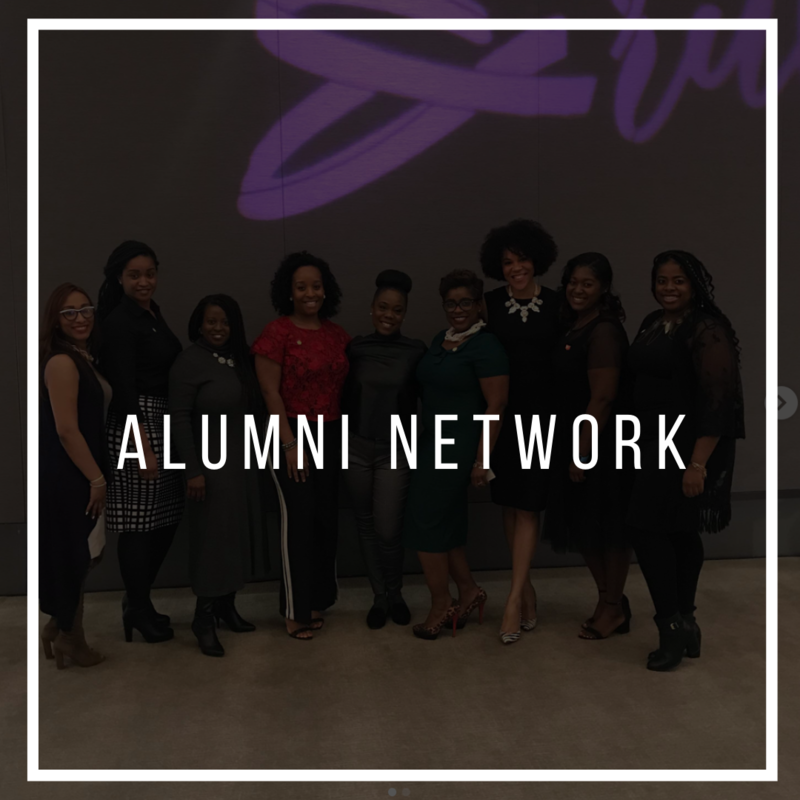 We know that every woman is at a different point of her journey and we want to give you what you need for where you are right now to get you to that fabulous place where you want your brand to be! See where you can best grow with us and let's catapult you into greatness! We are ready to build your crave-worthy brand with you...are you? Let's Go! Let's read learn and grow our tribes together! Join Tribe Book Club Now! Meet Nicole Doss. The visionary who saw the necessity to help women grow in their business. Why? Because she spent time in Corporate America leading teams who were responsible for building training solutions to help employees and organizations succeed. Seeing that women entrepreneurs were doing great jobs being courageous in deciding to start a business, she realized that they were missing connections, resources, and development necessary to build their business acumen. The very acumen that allows them to be the CEOs that their brand needs! Join Our Boss Life Planner Squad! ​We have different ways for you to grow with Prestige where you can get information at your finger tips! 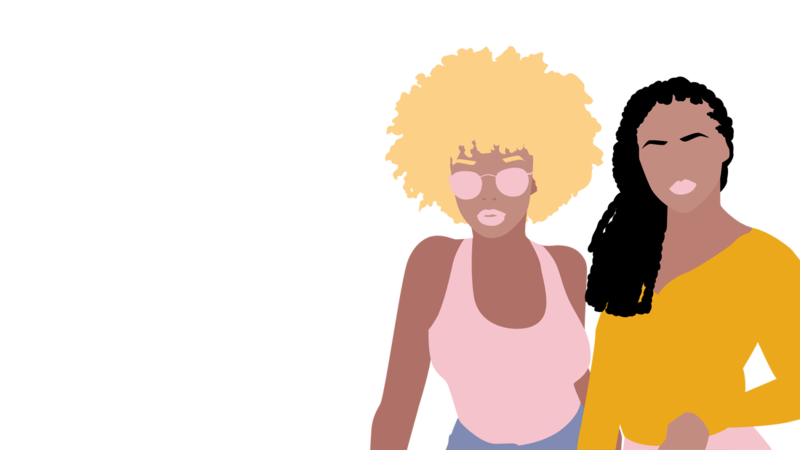 Pink Ink is a blog created for girl bosses by girl bosses. A place where you can grab information you need while getting real points of views from girl bosses who are building their crave-worthy brand! Subscribe so you never miss our latest post! Read our blog here! Pink Radio with Prestige is our podcast. A cumulation of my thoughts on all things girl boss as well as girl boss fireside chats with women who building and rocking crave-worthy businesses. This podcast is available on itunes, iheart radio, Spreaker, and SoundCloud! Pick your favorite platform and subscribe! The Pink Room is the free platform for women entrepreneurs to share resources with each other. It's all about community and sharing for the girl boss on this facebook platform! You can request access here. I so love those golden nuggets 2018 gave me which are going to help this girl boss kill it in 2019! Want to learn more about what I learned and how I will use those lessons this year. Read more here. I love mastermind groups and even more than masterminds... I love mind mapping! This year we are going to spend 4 weeks together using mind mapping to strategize each quarter of 2019! Are you ready to set goals and make -ish happen? Then register and grab your seat now. We only created 12 seats for this class to ensure that we will create an intimate and memorable mastermind experience for our girl bosses! Last year I read this with a group of girl bosses and we instantly fell in love with Rachel's transparency about her life, being an entrepreneur, and how to stop putting constraints on your life that somehow make you believe are good for you but are actually the very thing keeping you limited in experiencing the true life of happiness and abundance. ​Looking for a book to help you kick off your new year? Go ahead and grab this book now. Last year, I learned the importance of aligning my business's organizational goals with my purpose. It wasn't enough for me to realize this and keep this to myself. Instead, I created a movement to help girl bosses recognize the power in embracing their purpose through our boss academy and now we have our "I'm a Purposepreneur" apparel line as well. Get inspired. Inspire others. And wear a statement clothing that embodies who you are! Do you need 1:1 coaching to help you build strategies for your business? Check out what we have to offer to help you get your business in order! We offer Elite Membership to women entrepreneurs who want to learn continuously, build powerful networks, and SLAY in their industries! We believe that we are not successful unless our sister is successful! You need support, well we have your back! Starting from the beginning and feel like you need a step by step process in making your dream business come into fruition? All Boss Academy is an 8 week program designed to help you win! 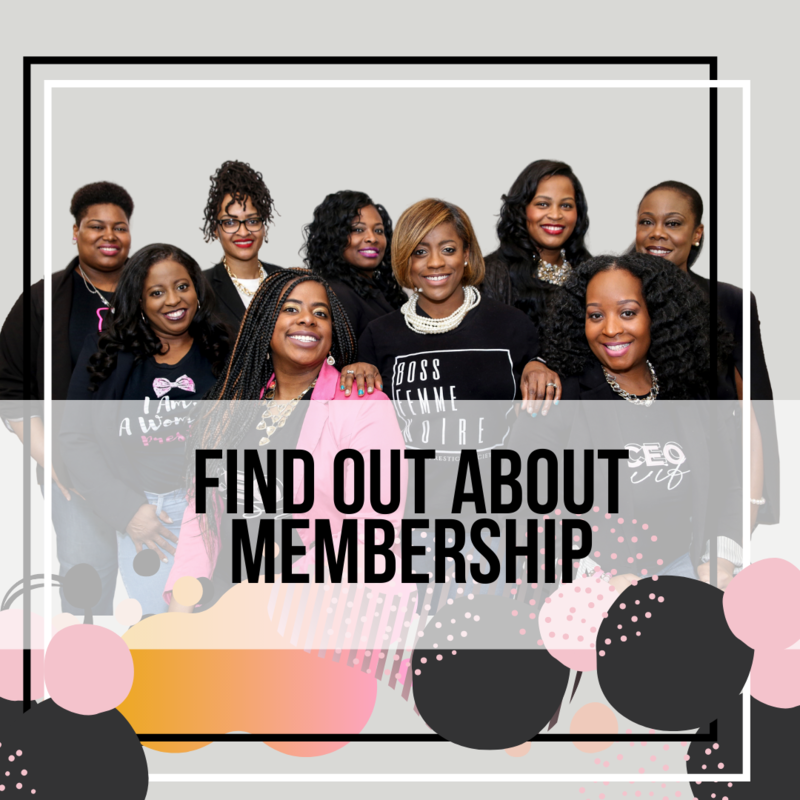 Stay connected to The Prestige Society on Instagram and Join The Community of Pink Femme-Bosses on Facebook!